This original introduction to cultural anthropology is a textbook like no other. 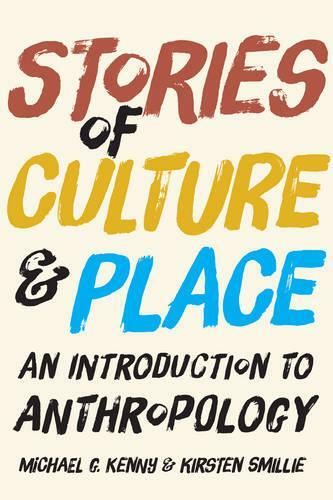 Structured as a narrative rather than a compendium of facts about cultures and concepts, it invites students to think of anthropology as a series of stories that emerge from cultural encounters in particular times and places. These moments of encounter are illustrated with reference to both classic and contemporary ethnographic examples-from Coming of Age in Samoa to Coming of Age in Second Life-allowing readers to grasp anthropology's sometimes problematic past, while still capturing the excitement and potential of the discipline.